As a general statement, most of the public who earn a good living and/or have amassed wealth, do not have the proper estate or asset protection plan. — Do you have real estate owned in your own name? — Do you own stocks or bonds in your own name? — Do you have significant equity in your personal residence and do not live in a state like TX or FL which asset protects the home’s value? — Did you lose 25%-60% of your invested assets when the stock market crashed from 2007-March of 2009? 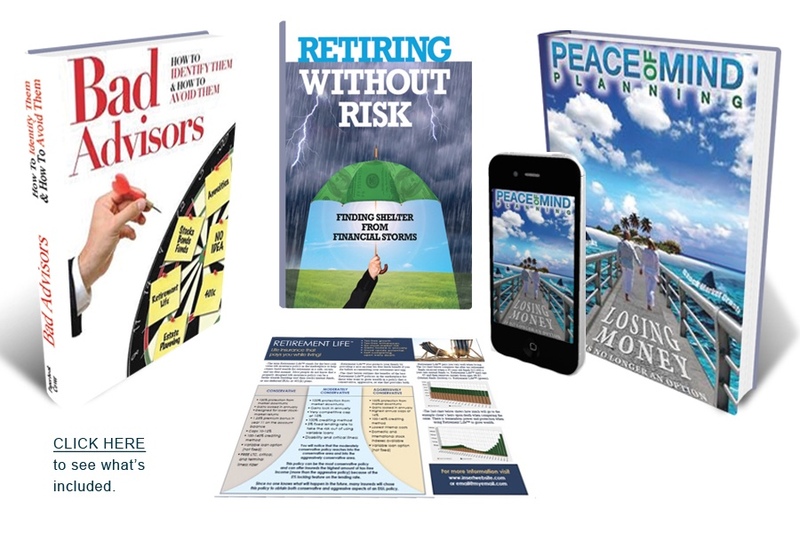 — Do you have money growing in wealth-building tools that will never go backwards due to stock market losses? 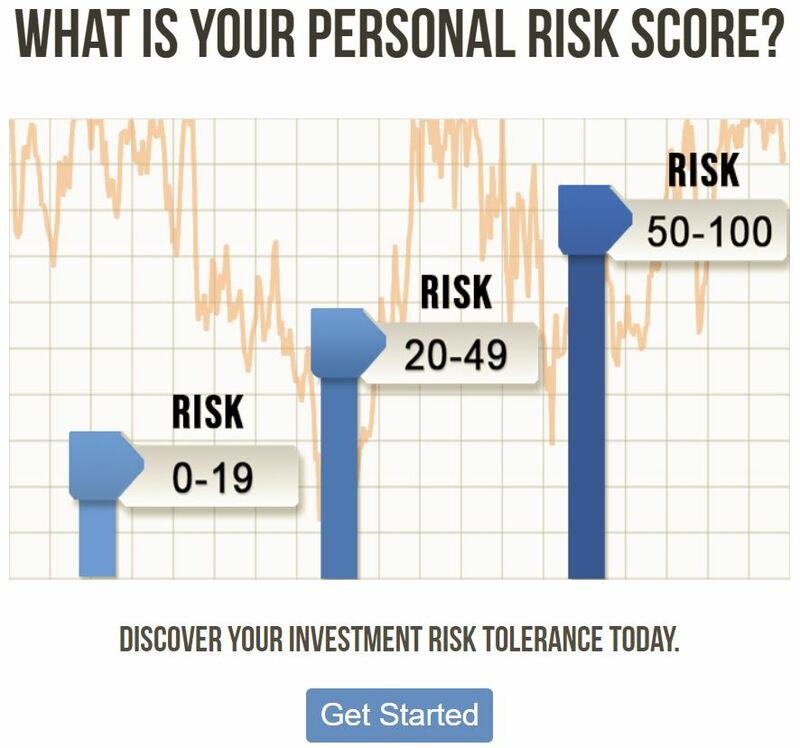 — Do you have money growing at a 7%-8% guaranteed rate of return (accumulation value) coupled with aguaranteed lifetime income you can never outlive?